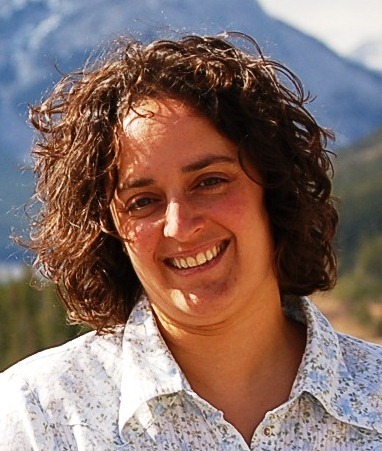 Lisa’s experience includes over fifteen years of community development work in Edmonton, Lethbridge, and Fernie. Her focus areas include recreation programming, diversity and inclusion, and municipal governance. She has a Masters in Public Administration and Bachelor of Education. Lisa is energized by the power of positive conversations and the commitment of volunteers and organizations working to enhance their communities.